Copper Beech Institute shares campus space with three independent organizations that support a common mission of fostering growth and the peace of the human family. The Holy Family Retreat Center ministers to some 19,000 men, women, and youth each year, providing with a quiet place to retreat from the world, find spiritual nourishment, and explore one’s relationship with God. Within the oasis of Holy Family, people find dynamic preaching, inspiring music, generous hospitality, a spirit of exploration and dialogue, along with the universal spirit of welcome to all people. 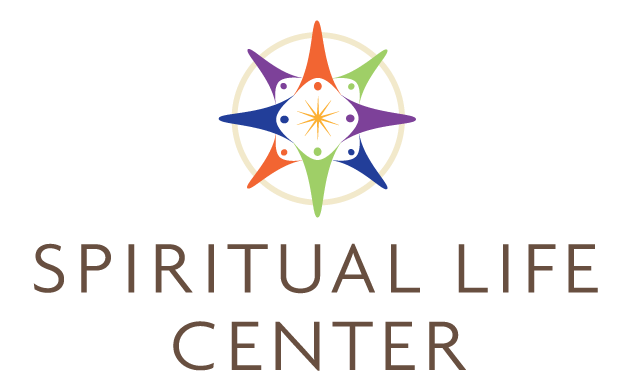 The Spiritual Life Center is a non-denominational community committed to fostering holistic awareness of life’s meaning and purpose. We offer spiritual mentoring and programs to nourish spiritual growth and discernment for individuals, groups and organizations seeking a deeper relationship with the divine. 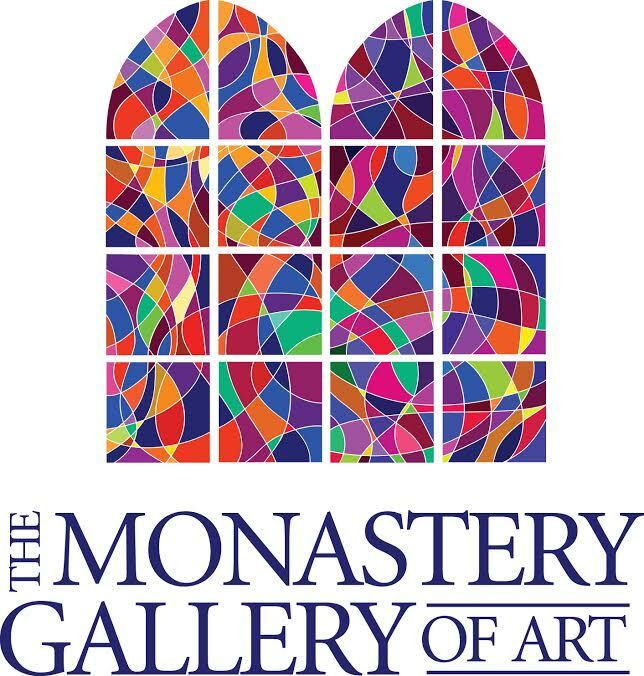 The Monastery Gallery of Art unites the arts, creativity and the sacred. It features works by artists of all backgrounds who draw upon the wisdom of diverse faith traditions and explore the themes of care and compassion for others and our planet.